We are located in Billings, Montana! 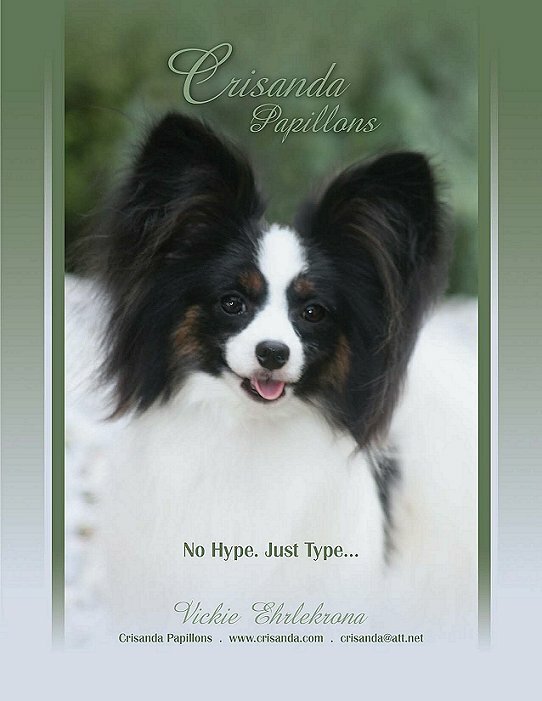 Crisanda Papillons was established in 1982 and has nearly 32 years of AKC champions and obedience titles to it’s credit. 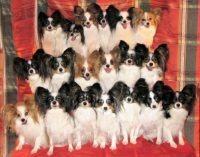 A small breeding program located in south eastern Montana who strives to breed papillons of quality in both mind and body.